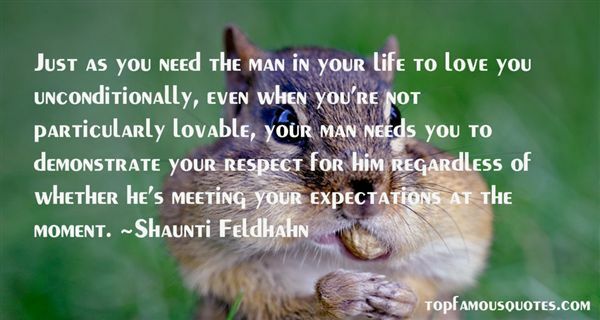 Reading and share top 5 Shaunti Feldhahn famous quotes and sayings. 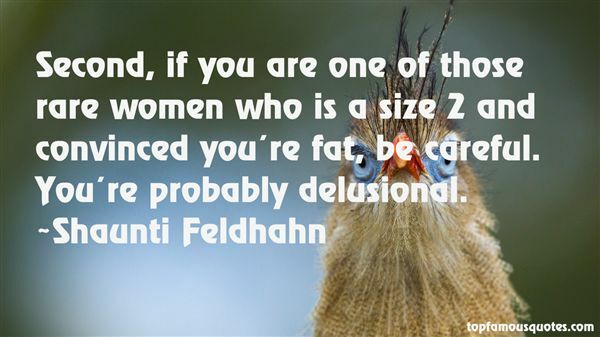 Browse top 5 most favorite famous quotes and sayings by Shaunti Feldhahn. Mere words cannot defeat a true hero. 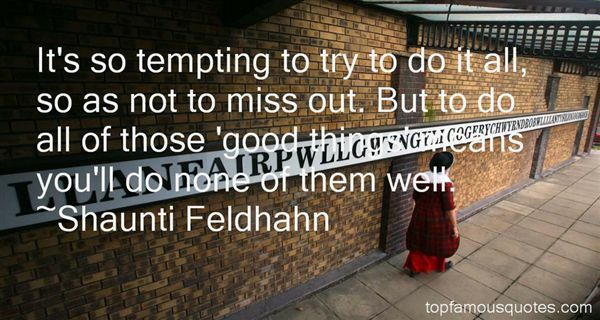 Unless they happen to be the words to some sort of Instant Death Spell. Magic is scary."